Keep YOUR body in motion this summer with a FitnessEDGE Summer Program! 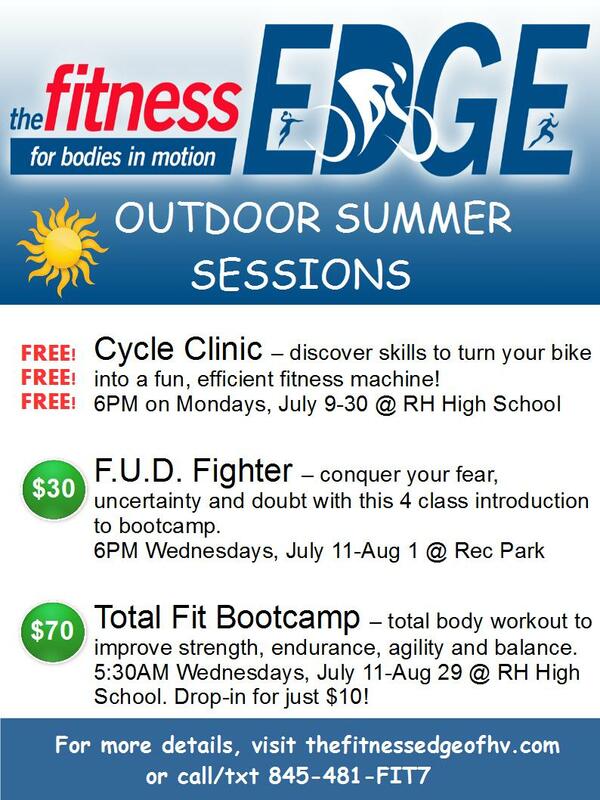 Something for everyone with FREE Cycle Clinic, FUDFighter and Total Fit Bootcamp! 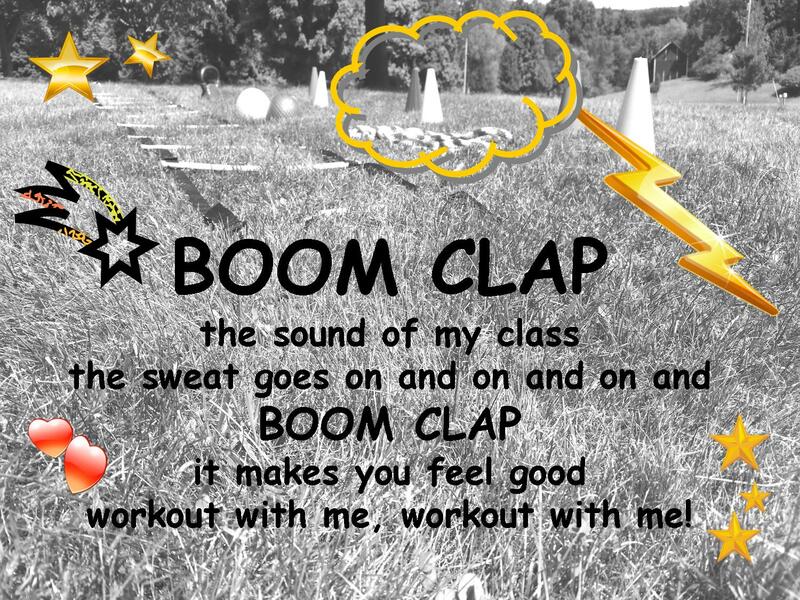 To sign up or learn more about each class jump to the Group Fitness page.